Inbound routes to Galway city are clogged with heavy traffic today after a relatively clear New Year’s. 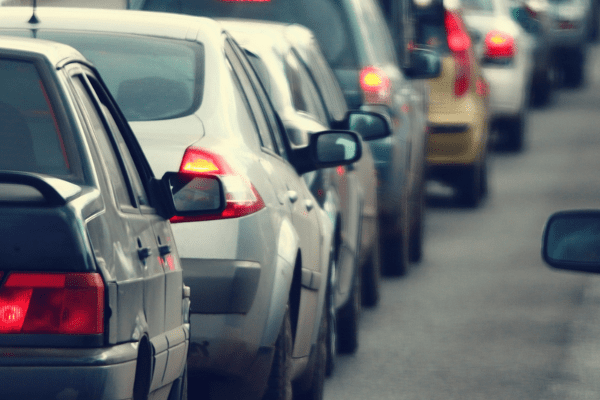 As of 2:45pm AA Roadwatch is reporting that there are long delays on the Tuam road inbound with traffic building from before Castlegar through to Bóthar na dTreabh. It’s not clearing up further in towards the city centre as the Headford road is also jammed. There are long delays reported from before the Kirwan roundabout right in to Woodquay. Approaching the city from the east the Old Dublin road is jammed in both directions. The roads are packed in the area of the Bon Secours Hospital for motorists coming in from the direction of GMIT and outbound from Moneegeisha.